The cell phone industry has a lot of moving parts. Whether you’re a unit, parts, or accessories distributor or you do cell phone repairs, you’ve got a lot of items to keep track of. Not only do you have to handle all the standard business functions – marketing, sales, accounting, customer management, etc. – but you also have a lot of different kinds of inventory in multiple locations to keep track of. All these individual functions need managing. But, if you’re trying to lace together an accounting system, marketing software, a CRM, order management software, project management tools AND various inventory management systems, you are going to get buried in the day to day activity. You will be spending all your time and effort trying to run your business instead of moving product, providing top quality service to your customers, and increasing your bottom line. To help deal with multiple serial numbers, allocation, AND running the day to day business, companies in the cell phone industry across the United States use NetSuite - including VHA Prepaid Wireless! Inventory constraints can be hard to predict, causing either overstocking and stock-outs. Keeping track of multiple serial numbers without the right inventory controls can be difficult. The reconciliation process between expectations and actual commissions. 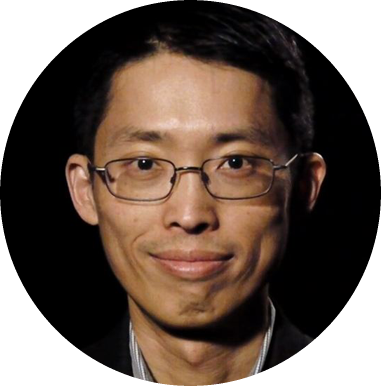 "Consolidating data from various countries with each running different finance systems was quite time consuming; it took two to three days a month to bring all the data together and present current figures. With Concentrus's assistance NetSuite has made that financial consolidation problem go away, now it barely takes half an hour." Modernize how you reach and interact with your customers through omnichannel commerce. Accept, manage, and track customer orders from phone, online, offline, direct sales, EDI, and more - whichever your customers prefer. Get complete visibility and control over the procure-to-pay process to improve supplier relationships and forecasting. Close support tickets faster with full access to customer history and information. Prevent stock outs and overstocking with alerts and advanced inventory controls. Manage your pipeline and pricing with unparalleled efficiency from lead to close. 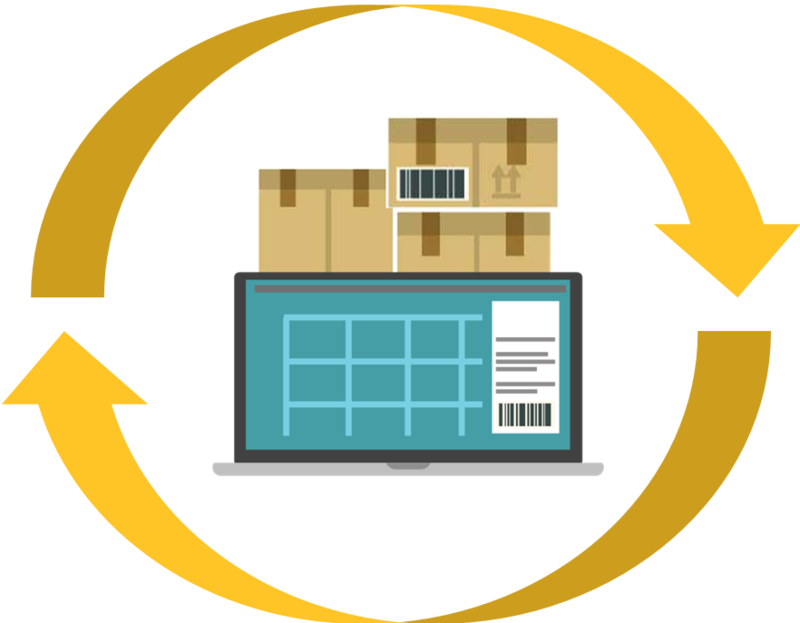 Deliver products on time and on budget while minimizing shipping costs. We've been where you are now. Before Concentrus was born, our team was a part of VHA. We've experienced the same challenges and had the same frustrations. But guess what? We've overcome them. Learn more about our story in our company profile. We take the time to listen and understand your current business challenges so that we can make your goals a reality. We are ready to support you. If you have any questions, comments or concerns, our team will address them head-on. We keep projects on track and on budget. And, we keep you informed every step of the way. We understand the ins and outs of your company so that we can anticipate what kind of support you need and help you get the most out of your NetSuite investment. Want to learn more about how we helped VHA? Read through our VHA Success Story. Complete the form below to access the full 8-page eBook. 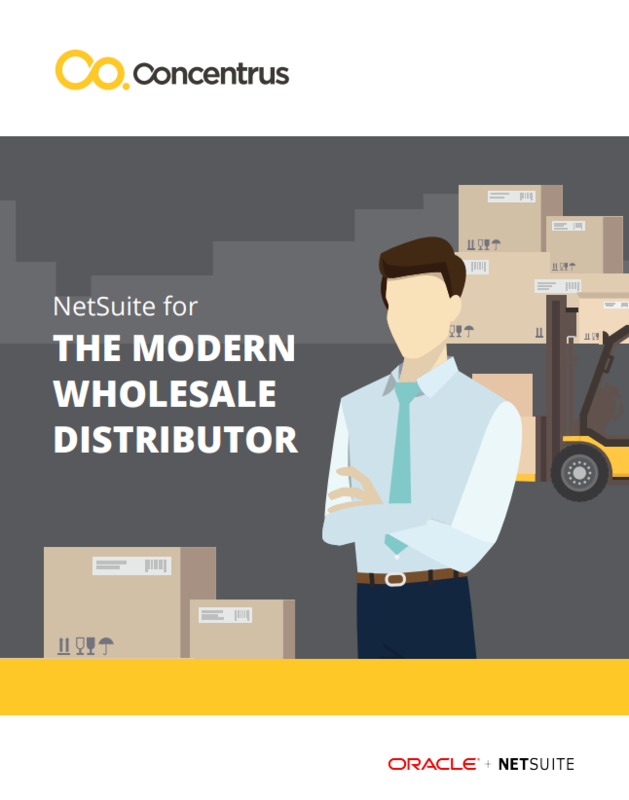 Read about common pain points of siloed systems and why distributors of all kinds choose NetSuite. 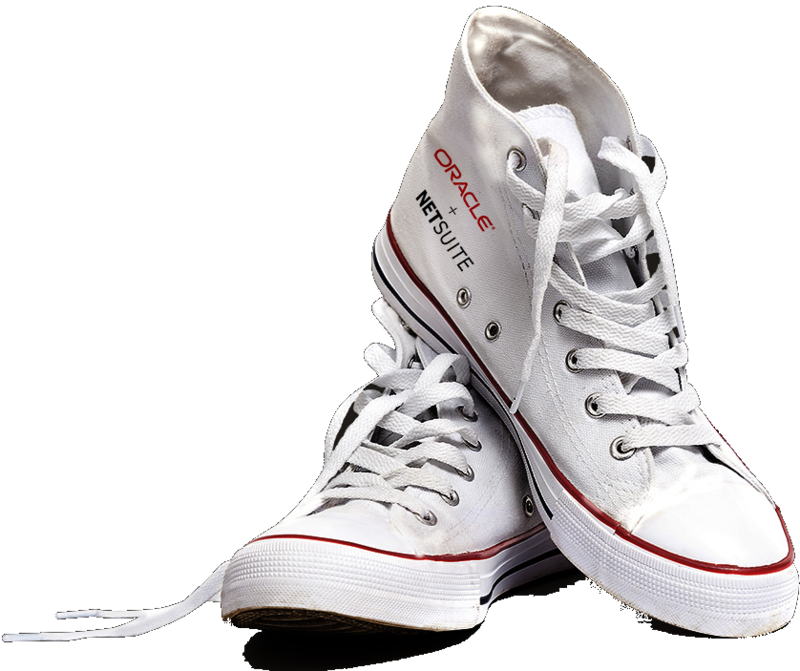 Access real-time information anytime, anywhere and make data-driven decisions to accelerate your business growth with NetSuite's Cloud ERP for the Cell Phone Industry.